Towing Naperville, Aurora, Plainfield, Bolingbrook, Romeoville, throughout Chicagoland, plus beyond at it’s finest since 1995. Need a tow? We’re your pro. Need a roadside service? We’re here to assist. Day or night, rain or shine, sleet or snow, call our team now, later 24-7! Low cost quality guaranteed light, medium, plus heavy duty towing & roadside assistance A-Z. If you want the best you need to call the best. Take our team’s over 200 years of combined knowledge, education & service experience mix that with our superior customer service & our rates that can’t be beat and you get the #1 towing company in, near me, near you, close to Naperville plus all Chicagoland. 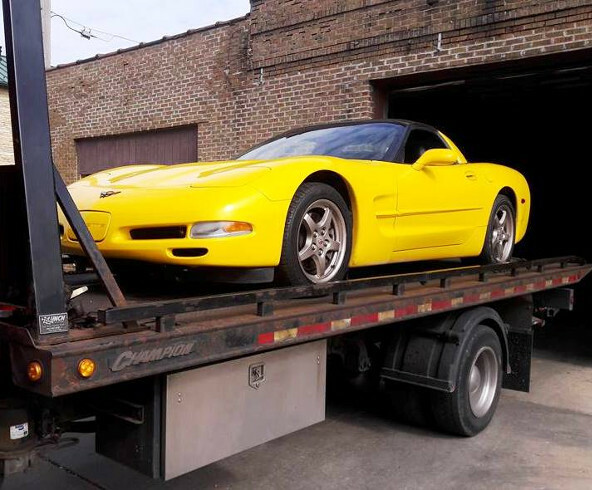 Our team Tow Recover Assist aka #1 Naperville towing company has been offering our towing services in Naperville, Aurora, Plainfield, Bolingbrook, Chicago suburbs, Chicagoland, Illinois plus beyond for over 3 decades and are looking forward to many more decades to come. Count on our team for all your light, medium, & heavy duty towing needs 24-7. We have all your car, van, motorcycle, box truck, bus, semi-truck, tractor-trailer, equipment & tool box transport, towing needs covered A-Z. With multiple tow truck yards & depots located throughout our Naperville, Aurora, Chicago South West, we offer fast response times plus prices that can’t be beat. 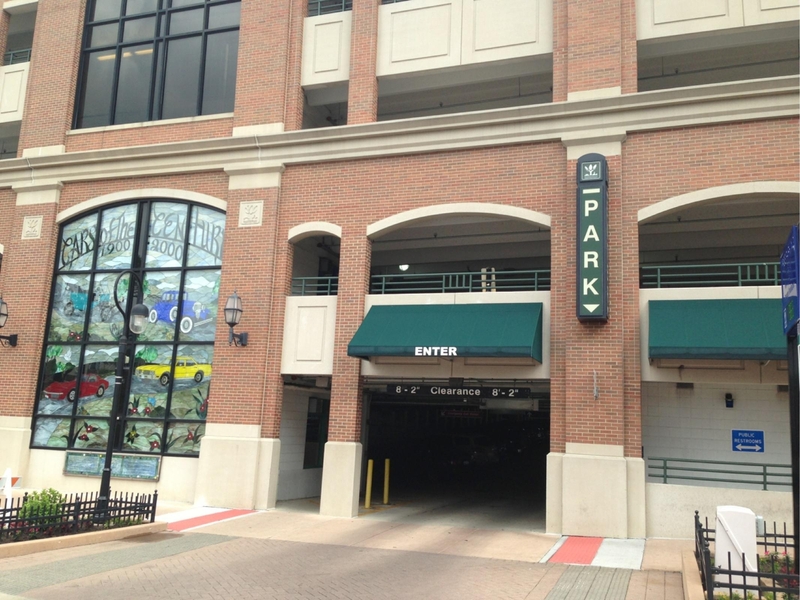 Need a light duty wrecker for a low clearance parking garage or an all-wheel drive vehicle stuck in park? Need a flatbed tow truck to transport a toolbox, pick up a vehicle involved in an accident and or to rollback some equipment? Need a medium or heavy duty wrecker for something bigger like a box or semi-truck? We have all your towing needs covered! Need a towing service? Looking for towing near me, towing near you, towing anywhere throughout our Chicagoland area? 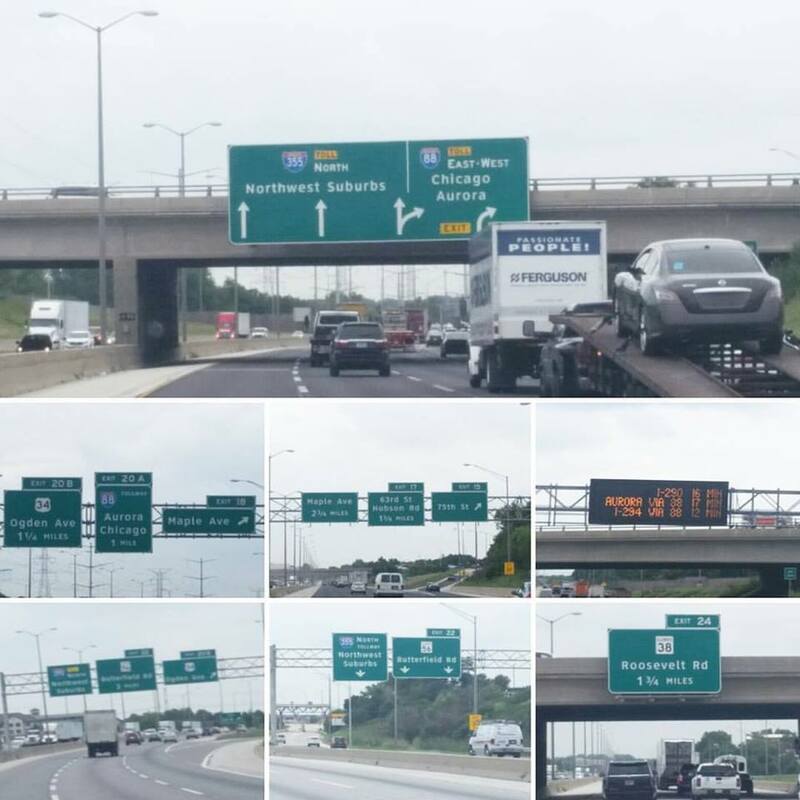 From local towing to long distance, from tollways, highways to interstates including: I-88, I-355, I-55, I-294, I-290, I-80, and I-90. Save the headache & hassle by calling Tow Recover Assist 1st. Experience for yourself what the #1 local towing company is all about. Typically we always have a tow truck practically right around the corner waiting to save the day. Looking for a towing company you can trust plus afford in, near, or around Naperville, IL, or any surrounding Chicago South West suburbs? Need a towing or roadside assistance service? We’re your #1 choice for all your light, medium, plus heavy duty towing & roadside assistance service needs A-Z. Call (630)200-2731 now! Our team specializes in towing & roadside assistance services including: jump starts, auto lockouts, flat tire changes, gas delivery, battery replacement services. 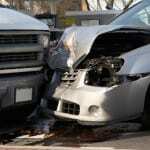 Partnered with local auto repair, collision repair, body repair, experts for added convenience. Family owned & operated w/family prices included. How may we assist you? Call us 24-7! Roadside Assistance – Need roadside assistance in Naperville or any South West suburbs? We offer roadside assistance services from A-Z. From car to truck roadside services, to passenger vehicle assistance. How may we be of assistance? Maybe you left your light on, need a jump-start? Did you run over a nail? Will change your flat tire. Forgot your keys in your car? Don’t worry, will unlock it for you. Run out of gas, will bring you some. Having battery problems? We have a new battery for you. We have you covered. 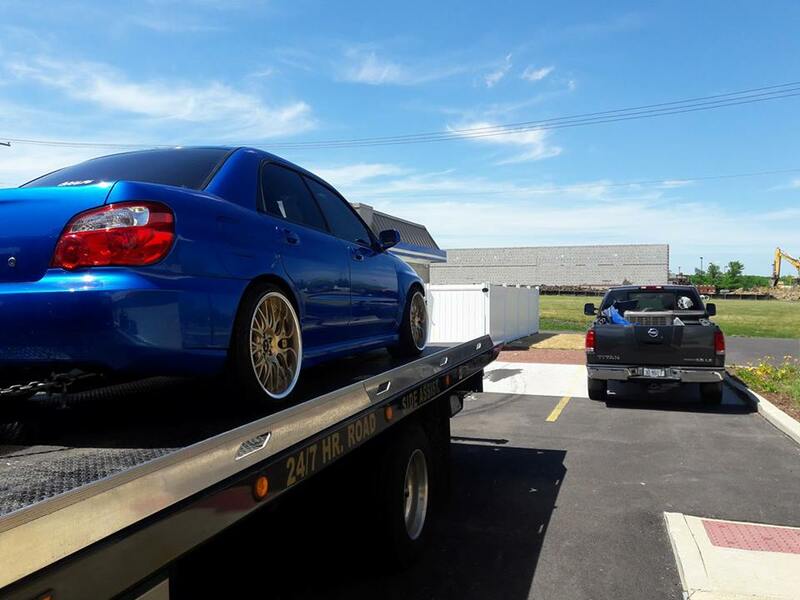 Towing Service – Need a towing service Naperville or any surrounding Chicago South West burbs? Towing is what started our towing company. Our mighty fleet of tow trucks are designed to haul all types of cars, SUV’s, trucks, plus motorcycles. Offering light, medium, & heavy duty towing. From our flatbed tow trucks, to our wrecker tow trucks, our tow trucks and team have your towing needs covered all day, everyday, call us 24-7. Light-Duty Service – Need a light-duty towing service in, near, around Naperville or any surrounding suburbs? Light-duty towing is for vehicles or equipment that is under 10,000 lbs. Our light-duty tow trucks are built to haul all types of vehicles, light-duty trucks, motorcycles, plus equipment. 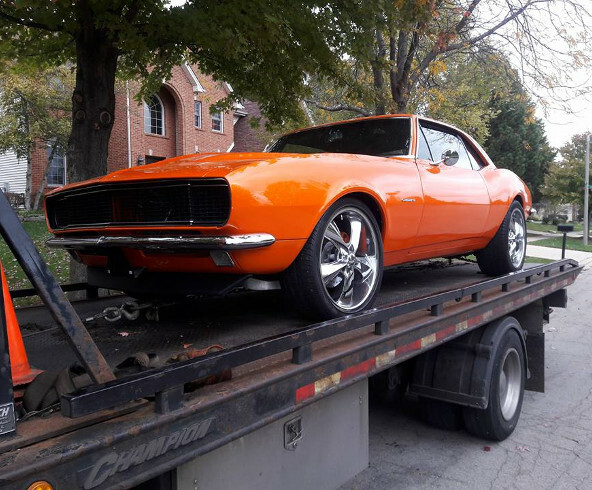 We specialize in light-duty, damage-free, towing transportation service in Naperville, Plainfield, Bolingbrook, Aurora, Lisle, Chicagoland, IL. Medium-Duty Service – Need a medium-duty towing service? Our medium-duty tow trucks are for vehicles and equipment that weigh 18,000 pounds or less. Our medium duty tow trucks are here for all your small fleet vehicles (FedEx, UPS, Post Office trucks), campers or recreational vehicles, Sprinters, box trucks, cargo trucks, stake body trucks, step vans, heavy duty 1-tons , 2500′s, 3500′s, 4500’s, 5500’s, F-250’s, F-350’s, F-450’s, F-550’s, F-650’s, F-750’s, dually trucks, shuttle & passenger buses, etc. Motorcycle Towing – Having motorcycle problems? Need a motorcycle towing service? 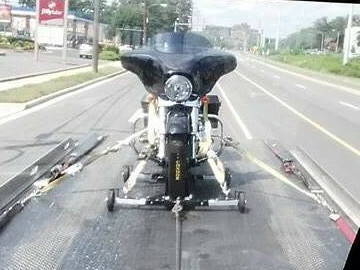 Towing motorcycle’s in Naperville, Aurora, throughout Chicagoland is one of our specialties to say the least. Having problems finding someone to tow your motorcycle or maybe even a scooter? Regardless our team is here for all your Motorcycle and Scooter towing needs. Need to schedule a towing service? How can we help you? Call us 24-7! 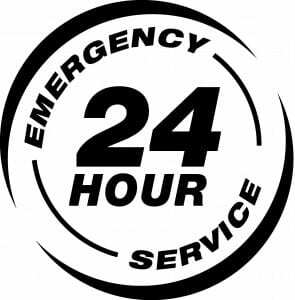 24-7 Towing – Need towing? 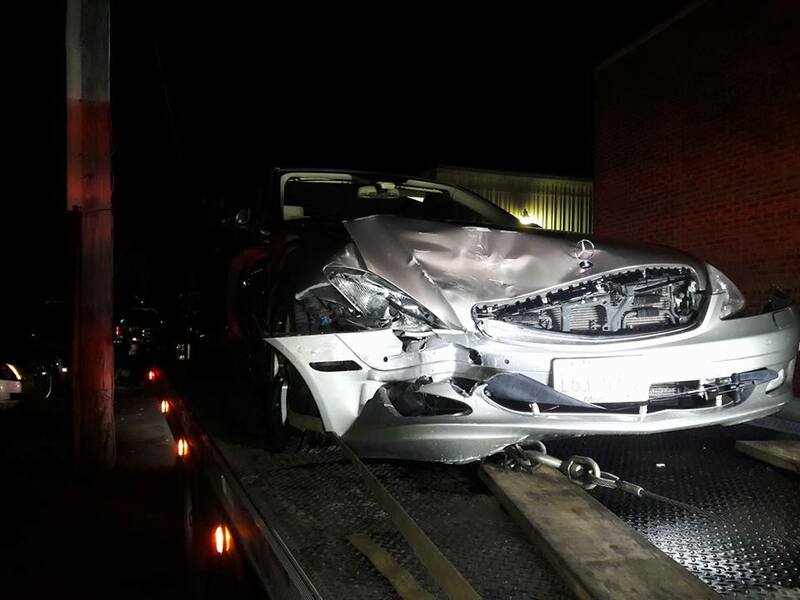 Need a towing service late at night? We have you covered now or later, day or night, rain or shine, sleet or snow. 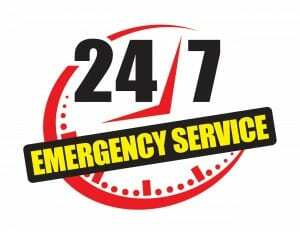 24-7 towing services you can trust & afford. Specializing in our Naperville, Aurora, Plainfield, Bolingbrook, Lisle, Illinois, area. But also serving all surrounding Chicagoland plus beyond. From local towing to long distance towing, we have all your towing needs covered. Call our team now, later, 24-7. Low Clearance Towing – Stuck in a low clearance parking garage in Naperville (Central Parking Facility, Van Buren Parking Deck, Water Street Parking Garage) Aurora, Chicagoland? You’re in luck! Our team specializes in low clearance towing near me, near you, throughout our South West Chicago suburbs. We have you covered. 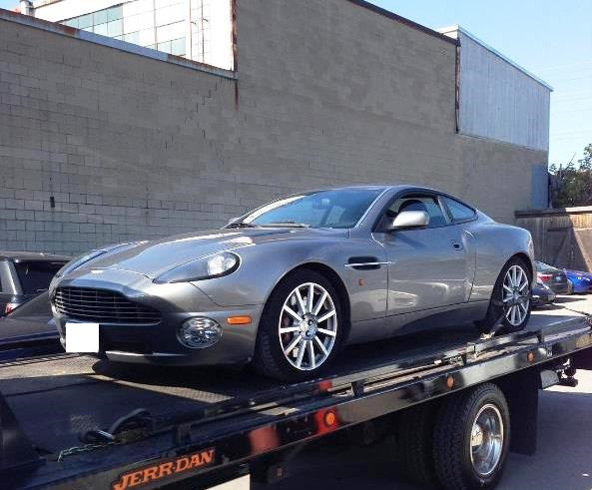 • Low price, fast response time (ETA), damage free, 24-7 towing. • Affordable lockouts, flat tire changes, jump starts, fuel delivery. • Affiliated with many auto repair, body repair, collision repair shops. • Some tow trucks are insured & bonded for up to $2,000,000.00. • Low-cost quality guaranteed towing & roadside assistance A-Z. 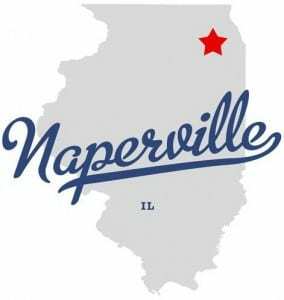 What other services do we offer throughout Naperville Land? Need towing Naperville (60540, 60563, 60564, 60565) or any surrounding Chicago Illinois South West? Get towing at it’s finest, by yours truly, Naperville towing company Tow Recover Assist. Anything, anywhere, anytime, light, medium, & heavy duty, we have all your towing service needs covered in, near me, near you, close to, around, Naperville A-Z. Born, raised and all grown up in Naperville. From the good, to the great, to the bad, it’s only got more beautiful over time. We know Naperville like the back of our hands. 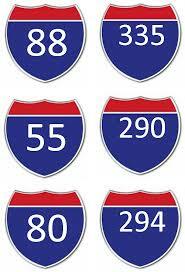 From the main arteries of Interstate 88 to Route 59. US Route 34 (Ogden Ave) to 111th & 95th St where a lot of the local auto repair shops reside. 83rd St with the nearly famous Aero Estates Airport, to 75th St & Diehl Rd that helps keep our business thriving with all the local businesses & people. All the memories on North Aurora, Rickert, Book, Naperville-Plainfield, River, Raymond, to Hobson Roads, we practically grew up on these streets. Royce Rd with the beautiful parks & winding roads. To Chicago Ave, Washington St, Naper Blvd, Jefferson Ave, Modaff Rd, Mill St, 5th Ave, that keeps downtown Naperville flowing. Are you in need of a towing roadside assistance service? 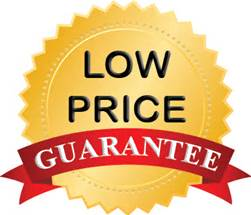 Are you looking for a local towing company that you can trust plus afford? Are you trying to figure out who to call for a towing service near you? Do you need a tow truck near me? Who are you going to call? If you’ve read down this far the choice is as clear as a beautiful, cloud-free, summer day. Since 1995 team Tow Recover Assist has been serving Naperville, Aurora, Plainfield, Bolingbrook, Chicagoland plus beyond and are looking forward to many years to come. How are we going to do that? It’s easy when customer satisfaction is our #1 priority. We’re not happy unless you’re happy. We are a towing & roadside assistance team, committed to excellence, we make sure of your complete satisfaction, we help people get to where they need to go in a timely, professional, cost-effective manner. Need a tow truck in or near Naperville, Aurora, IL? Worry no more, our Naperville-Aurora towing company Tow Recover Assist has you covered with our mighty fleet of light, medium, heavy-duty, flatbed tow trucks, wreckers, & roadside assistance vehicles. Whether you need a towing service for your motorcycle, car, truck, box truck, semi-truck, or even tractor-trailer count on our team for a fast & affordable solution. We’re here to help you get your vehicle where it needs to be, back on the road quickly and as always, safely. How may we be of assistance? Call (630)200-2731 now, later, 24-7!